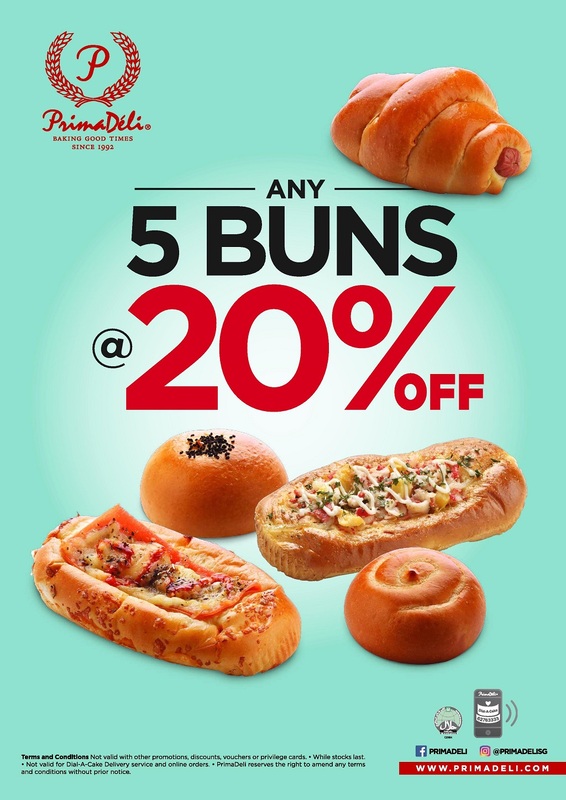 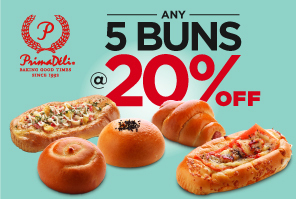 For delicious fresh-baked goodies, there’s no better place to go than PrimaDéli! 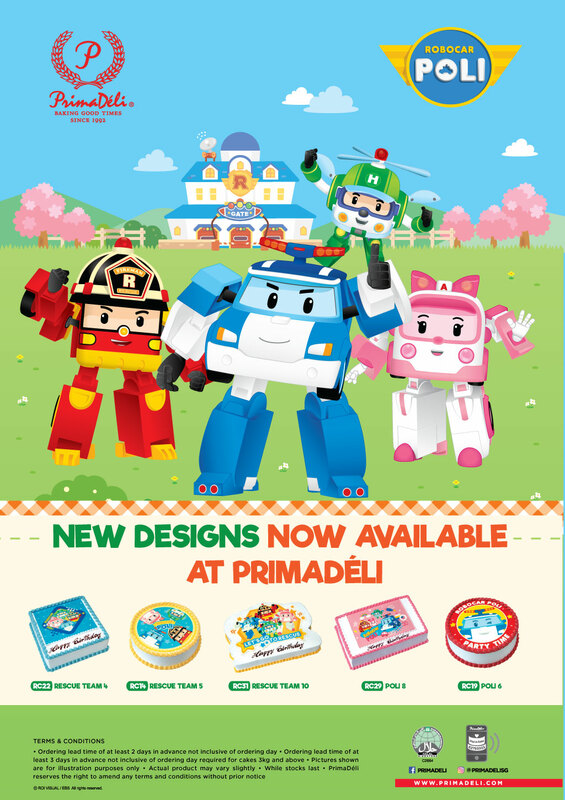 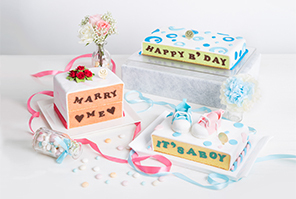 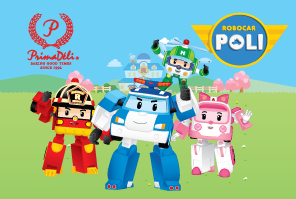 New Robocar Poli cake designs in stores now! 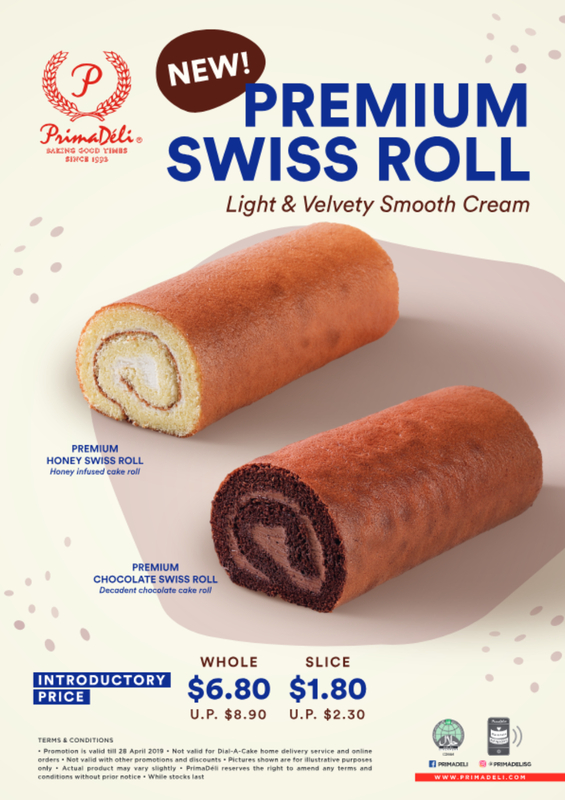 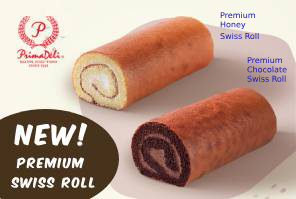 Snag our newest Premium Honey Swiss Roll and Chocolate Swiss Roll at any of our store outlets today! 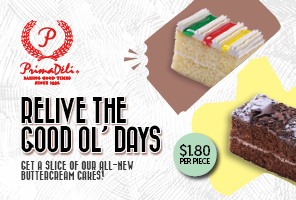 Relive the good ol' days with our all-new Vanilla and Chocolate Buttercream cake! 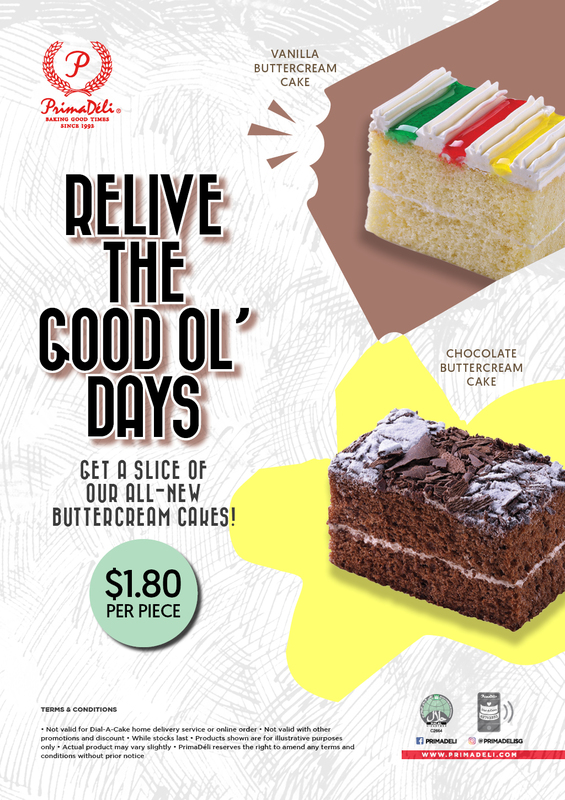 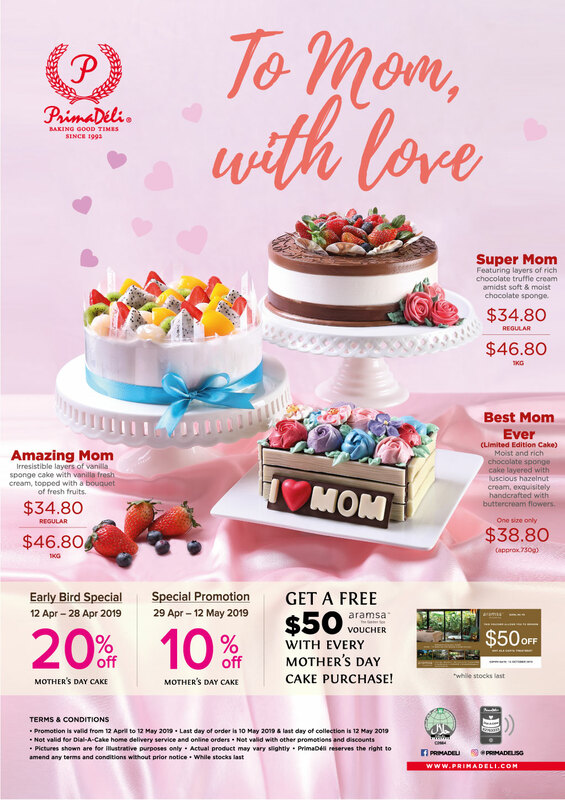 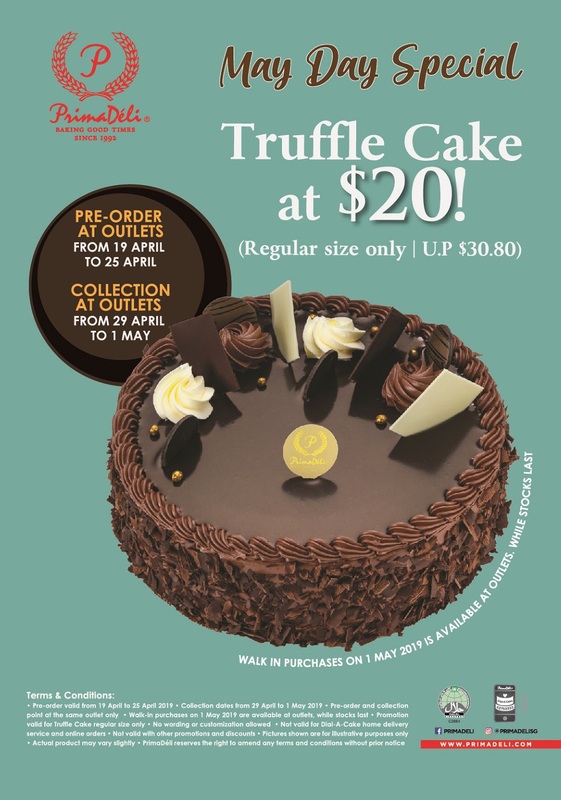 Get it now for $1.80 per piece from any of our outlets. 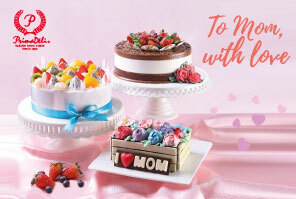 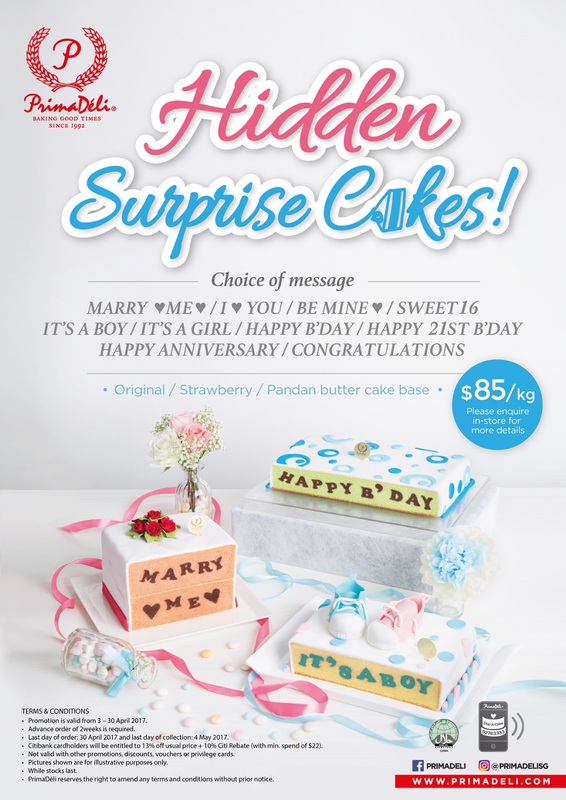 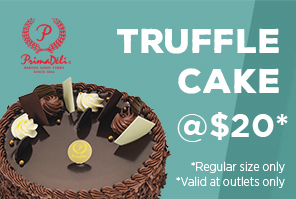 Surprise your friends or love ones with PrimaDéli hidden surprise cake today!